This is one in a series of articles covering the 10th anniversary of Hurricane Katrina and the rebuilding of New Orleans’ schools. Read all our coverage and essays here. In most big cities across the country, families enrolling their child this late risk sending their children to a dysfunctional school. But not here in New Orleans. 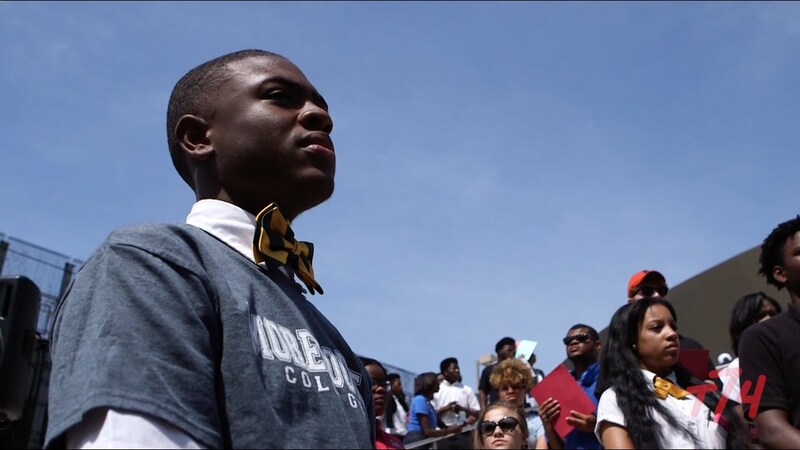 Ten years after Hurricane Katrina, parents can show up on the last day of enrollment and send their child to some of the most academically impactful schools in the state. Carver Collegiate — A recent study by a research group out of Stanford found that students who attend Carver Collegiate achieve over two years of extra learning in math per year compared to similar traditional schools. Cohen College Prep — The same study found that Cohen College Prep delivered roughly a year of additional learning in math. Joseph Clark — This used to be the lowest performing school in all of Louisiana, but last year achieved at the same level as similar district schools. So how did this happen? How did New Orleans go from a city where 62% of schools were failing to a city where, on the last day of enrollment, you can still send your child to a life-changing high school? It happened because New Orleans did something no city has done in our nation’s recent history of school reform: it handed power back to educators and families. In New Orleans, educators create and run their own schools in the form of non-profit charter schools. In New Orleans, any family can choose from nearly any school in the city and get free transportation to the school. Equally important: the government ensures that all schools open themselves up to serving all children. If you kick kids out or don’t serve students with special needs, you can loose the right to run a school. And that’s the New Orleans equation: educators run schools, families choose, and the government keeps an eye on both performance and equity. 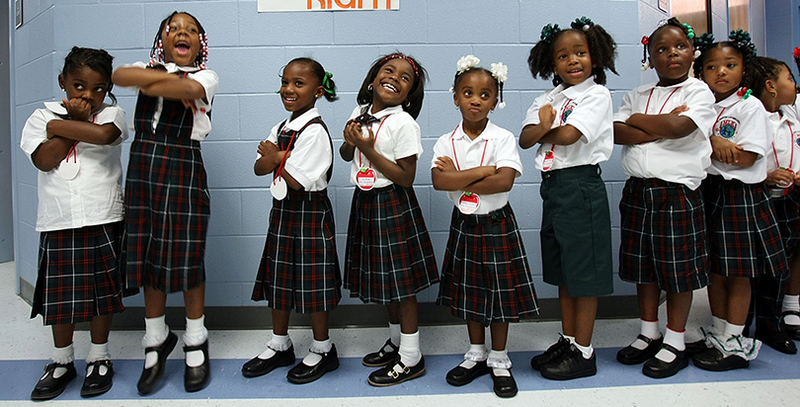 As the CEO of New Schools for New Orleans, I was able to see how all of this worked first hand. We were able to support incredible educators as they attempted to create the schools of their dreams in a city that was still reeling from Hurricane Katrina. None of it was easy. Carver Collegiate opened in trailers with a class of ninth grade as the community struggled with how to resurrect what once had been a great school. Cohen College Prep, an existing middle school, expanded to become a high school as it phased out a struggling traditional school. The leaders of Clark attempted what most thought was impossible: the full turnaround of one of the toughest schools in state. The fact that, in early August, these high schools still had slots available is in part caused by the lack of public trust in many of our historic schools. Many New Orleanians, of all races and from all parts of town, had written off the public school system, which made the turnaround effort all the more difficult. It also made the work all the more meaningful. When a great school opened, there was an overwhelming sense among its educators that they were playing a small but vital role in making things better, in reinventing what public education could be. When it didn’t work, when schools we launched ended up failing, we experienced some of the hardest days of our professional lives. No one does this work with the expectation of failing children. But sometimes it happens. But here’s the thing: if you keep on trusting to educators to open great schools, and then you have the foresight to double down on the schools that work and the courage to phase out the schools that don’t, a city can be transformed. There are no shortcuts. There’s no magic top-down policy that will make everything better. All there is the thrill, grind, and hope of creating new schools. What happens when you transform a city school by school? Researchers at Tulane University just completed a study on the New Orleans reform efforts. 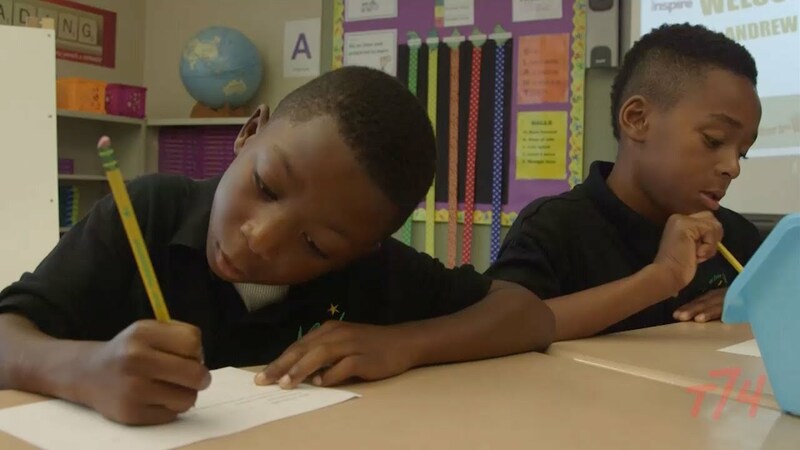 In what should be one of the most important education studies of the year, the researchers found that the New Orleans reform efforts achieved gains in the range of 0.4 standard deviations. To put this 0.4 standard deviation in context, the black-white achievement gap is about the size of one standard deviation. 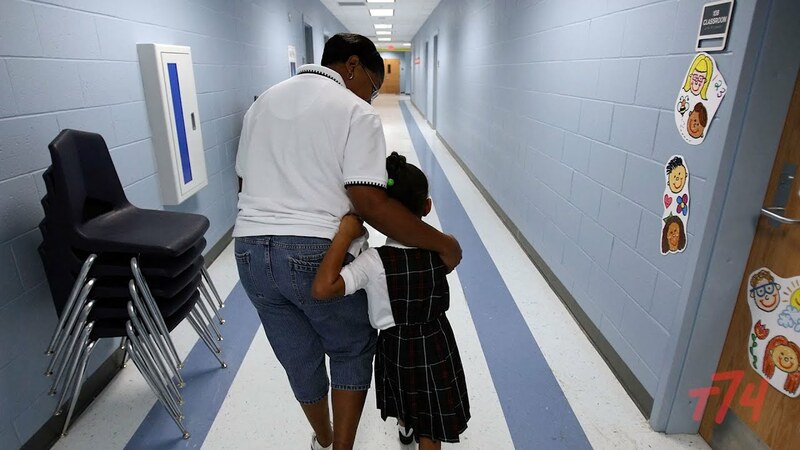 Meaning in the years after Hurricane Katrina, New Orleans students and educators achieved an effect that is almost half the size of the black-white gap in this country. And they did this with a student population that was still combating the deep ills of poverty. The learning gains were greater than the gains often found in studies that focus on pre-k or class size reduction. And they were accomplished for roughly 25% of the cost of those other reform initiatives. To be very clear, New Orleans still has an incredible long way to go. Despite tremendous growth, student still perform at low absolute levels. Moreover, the New Orleans reform efforts occurred under unique and tragic circumstances. We don’t yet know if similar efforts can be replicated in other cities. But we owe it to the children of this country to try and find out. No family should ever have to walk into an enrollment office in August with dread and apprehension. Every last child in this country deserves access to an excellent public school. 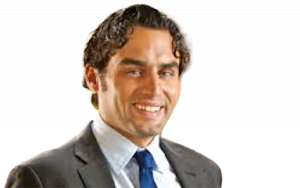 Neerav Kingsland is the CEO of the Hastings Fund. He was previously the CEO of New Schools for New Orleans (NSNO), where he managed the organization toward achieving its goals in the areas of citywide strategic leadership, school development, and human capital. He is routinely invited to speak about the impact of New Orleans school reforms.